As we start a New Year . . .
. . . it’s natural to review our life, our goals, and the intentions we set for 2019. As you look back, I hope that you are happy to be dancing as dancing is one of the greatest expressions of joy. Nonetheless, as we know all too well, it’s instinctively human to strive for more and to set our goals a little higher and a little farther as we progress through the dance of life. With that in mind, I’d like to make a bold suggestion. For this New Year’s resolution, I propose you try the HLT method for 111 days. Have you heard of the 21/ 90 rule? 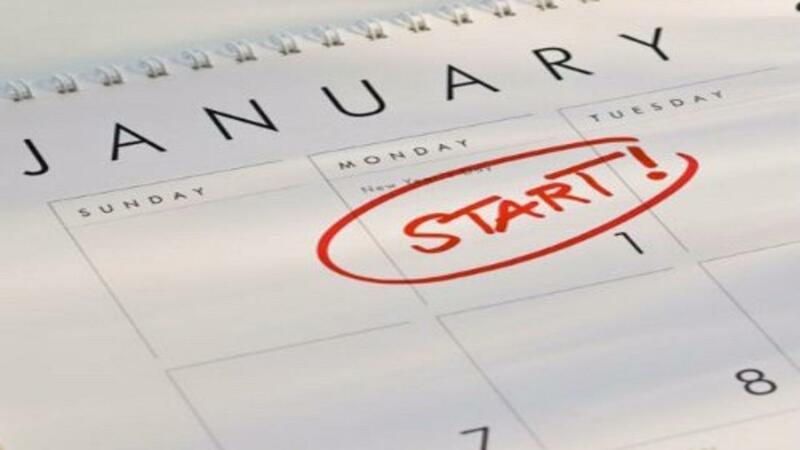 Science experts tell us that it takes 21 days to form a new habit and 90 days to cement the change and make the new application or habit permanent. I guarantee that if you use the HLT method as your personal dance trainer every day for the next 111 days, you’ll be rewarded and astounded by your transformation. Created by the legendary Sam Sodano and with 3X U.S. Rhythm champions Decho Kraev and Bree Watson as your personal guides, the HLT method is a gift that keeps giving. in depth explanation and demonstration of the “Three Delays” – the cornerstones of great Rhythm technique. meticulous attention to detail – art is in the details! HLT is the brainchild of Sam Sodano and took over 6 years to develop. Used properly, HLT is a system that will keep you focused and moving forward to your most ambitious goals for 2019. Start your New Year off with not just the right foot, but the proper foot action! Best wishes to all of you for a Happy New Year and Happy HLT dancing!